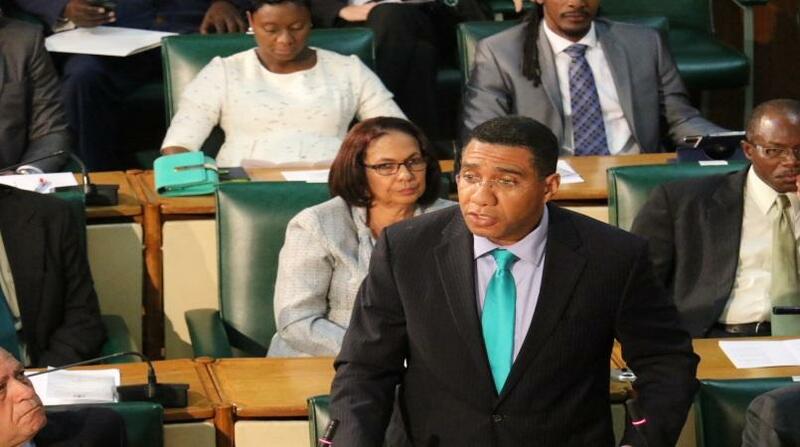 File photo of Prime Minister Andrew Holness addressing Parliament. 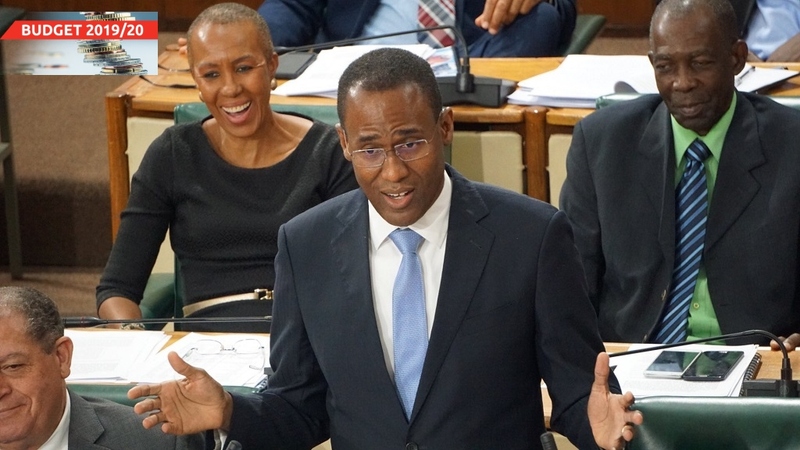 When Prime Minister Andrew Holness makes his much anticipated contribution to the 2019/2020 Budget Debate in the House of Representatives on Tuesday, he is expected to provide the details of the Social Housing Programme (SHP) that he first touted during the Jamaica Labour Party’s (JLP) annual conference last November. Leader of Government Business in the House, Karl Samuda, has suggested that Holness will announce a package of social programmes, the likes of which the country has never seen. The SHP is to be rolled out this year and, while Holness initially said it would cost $1 billion, indications are that the figure could be doubled to $2 billion. Under the programme, the Government is to provide indigent housing, relocate vulnerable communities and upgrade tenements or so-called ‘big yards’. According to one party insider, the move by the government is to ensure that as many Jamaicans as possible benefit from the improved economic conditions the country has been seeing over the past four-and-and-a-half years. While delivering the Throne Speech in February, Governor General Sir Patrick Allen said that as part of its growth agenda, the Government intends to push to create more opportunities for "safe, affordable and legal housing". The prime minister will also likely provide more details on how the government intends to address the squatting problem which affects an estimated 600,000 Jamaicans. 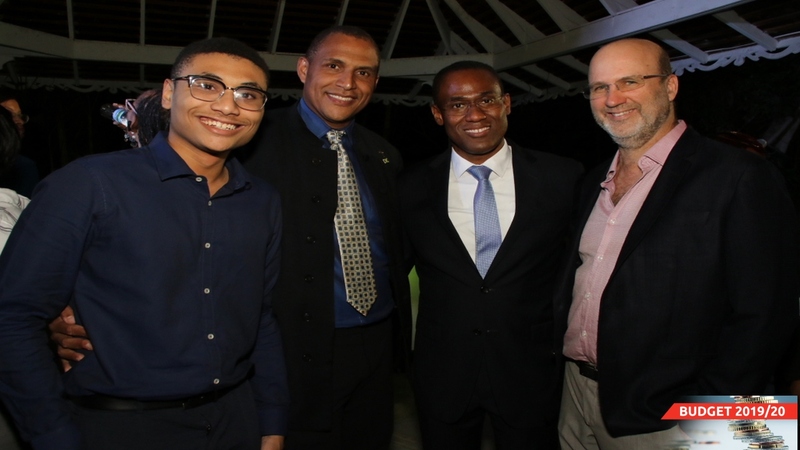 Holness is expected to speak on the crime situation in the post-state of emergency (SOE) environment and where murders are again a cause of concern following a 21 per cent decline in 2018. The security forces credited the SOEs in achieving the reduction last year. 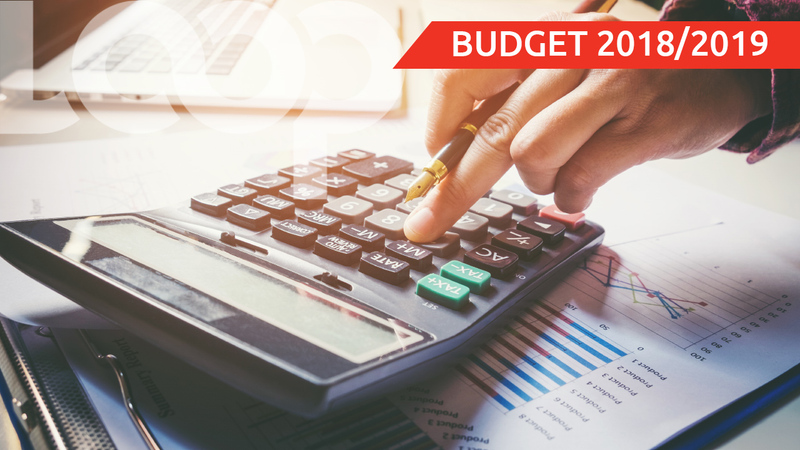 And, while both Opposition Leader Dr Peter Phillips and Opposition Spokesman on Finance Mark Golding have said the government could go further than the $14 billion in tax cuts announced by Finance Minister Dr Nigel Clarke, it is not known whether the government is inclined to go any further this fiscal year. The Opposition has urged the government to reduce the General Consumption Tax and the Special Consumption Tax on fuel to make the tax give back more equitable. Clarke will close the Budget Debate on Wednesday.